Xiaomi’s crowdfunding platform, MiJia is a treasure trove of new products. The crowdfunding platform sees the launch of a lot of cool and affordable products. Just recently we covered the launch of nutrient rich e-cigarettes on the MiJia platform which was an innovative and cool product, to say the least. Today, we are covering the launch of yet another cool product on the Xiaomi’s Mijia crowdfunding platform. 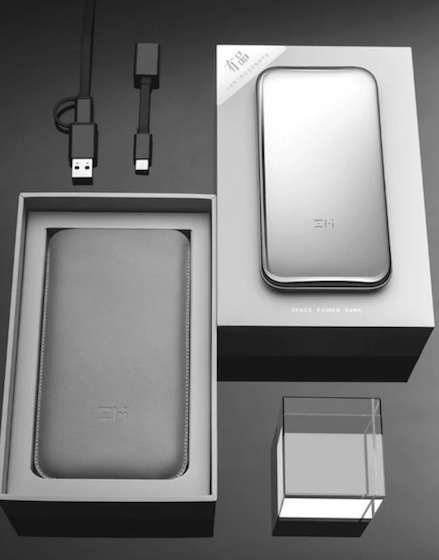 The product in question is a new power bank by a company called ZMI. 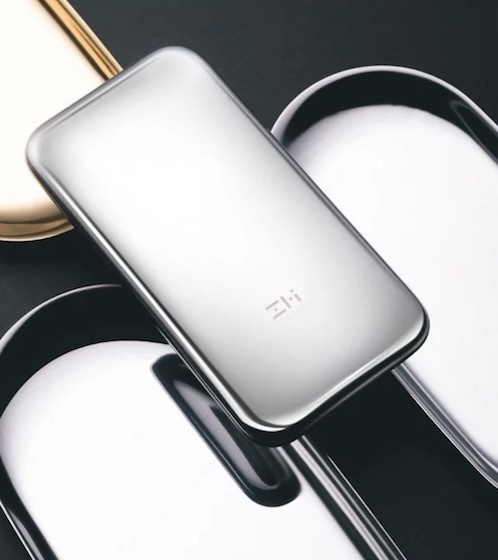 The power bank is made of stainless steel and comes at an affordable price point of 249 Yuan which approximately comes to around 38 US dollars. 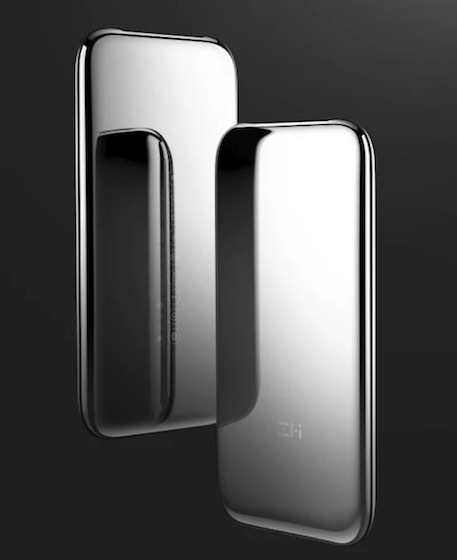 When it comes to the design, the power bank is a real looker with its polished stainless steel body which makes it look really premium and unlike any other power bank we have seen. The body looks like a smartphone and has chamfered edges with a LED notification at the top. Talking about specs, the power bank has a capacity of 6000 mAh and supports fast charging. It has a two-directional USB-Type C fast charging interface with power input coming at 5V/2A or 9V/1.8A. Since it supports fast charging the output is rated at 5.1V / 2.4A, 9V / 1.6A, and 12V / 1.2A. The power bank also comes with a PU leather protective cover, OTG adapter cable, and other accessories. The power bank looks really cool in the photos and is a product I am highly interested in getting my hands on. Although there are other power banks from companies like Anker and even Xiaomi itself which offer way higher capacities at a lower price point, none of them look as premium as the one by ZMI. I mean seriously, look at the photos and tell me you would not want to get your hands on this product. I just wish that Xiaomi made its crowdfunding products available for countries other than China. But until the company decides to do that, we can just look at these gorgeous products and hope.